Have you always dreamed of being a travel writer? Well, now you can. We have a new in-house opportunity to join our ever-expanding team at World Words. Interested? Then take a look at our full job advert… then apply! 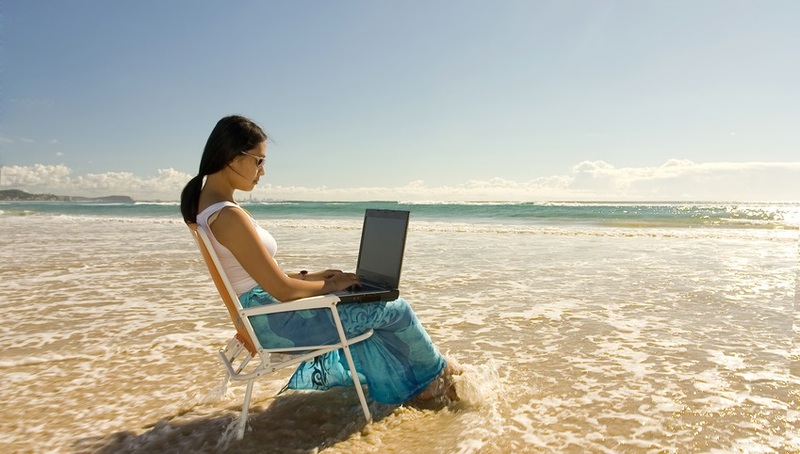 Are you a talented and ambitious writer with a real passion for travel? 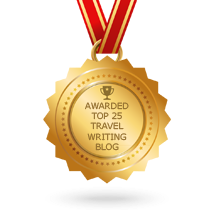 Do you want to develop your feature article, blog, guide and web copy writing skills for an international portfolio of travel clients? 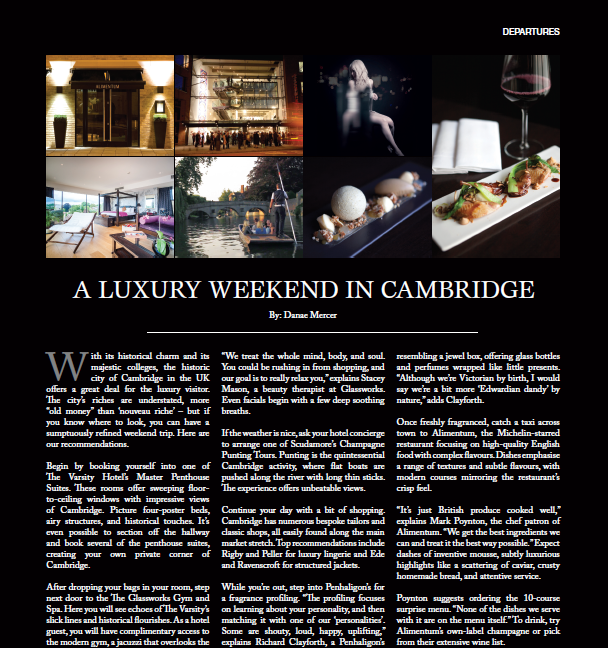 Ever wondered how to spend a luxurious weekend in Cambridge? Wonder no more, with our new article for the May issue of Private Air Magazine. From five-star hotels and soothing spas to retail therapy and fine dining, there’s everything needed for a decadent weekend. But when it comes to great theatre, you should head a little south. Here’s an article on theatre in London, also for the May issue of PA.
You can also hop across the Irish sea to discover a superb property in County Dublin – or traverse the Atlantic for a stay in a luxury Las Vegas hotel. You can even buy a home on the Big Island of Hawaii! They’re all in the May issue of Private Air Magazine – and all written by our expert team here at World Words. Enjoy! Is travel a bad idea? Wildlife photographer Paul Souders says it can be. He tells the Mother Nature Network all about his life and career, in which he jets around the world, takes photos and gets paid. That must be awful! William L Sullivan, on the other hand doesn’t do the world, but what he doesn’t know about hiking around Oregon isn’t worth a damn. And now he’s planning a book tour. It’s April, so why, you may be wondering, is the word “Santa” approaching rapidly? Simple. Semana Santa (there it is) is Spanish for Easter. Read all about it on About.com. The always-wonderful National Geographic has a list of 10 things to do before April dies – and, unlike us, who will have done it three times by the end of this sentence, it doesn’t mention Santa at all. Closer to home, it’s Patriots’ Day on April 21. Head to the National Park Service website for a list of events. Meanwhile, British journalist and photographer Lee Howard followed in the footsteps of Scarlett O’Hara and Rhett Butler on the Gone with the Wind Trail. You can read the whole of the April’s Top Travel Links blog on the Pimsleur Approach website. Alternatively, check out the rest of 2014’s Top Travel Links blogs so far here and here – or delve even further back into the archives here. This is the beginning of our spanking new ‘Hidden Puglia’ itinerary for Unique Backroad Journeys. We have previously completed another itinerary, ‘Magical Morocco’. You can read the Puglia guide here, and the Morocco guide here.